Do you have a twitter account? Are you following NASA? Do you live in the States (or are willing to travel to the States)? If you are, you are in for a real treat! 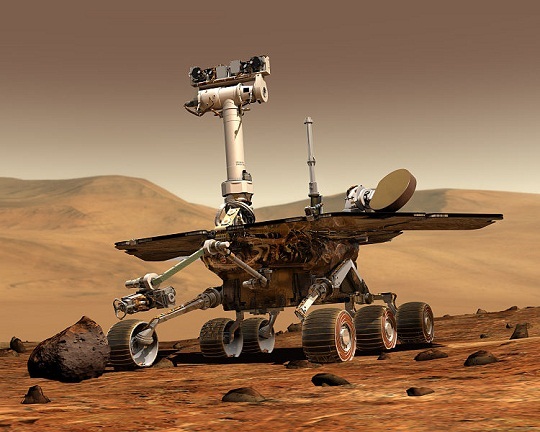 NASA is inviting Twitter followers and fans of other social networks such as Facebook and Google+ to a one-day event on August 3 in 5 different space centers throughout the States to witness the landing of the Mars Curiosity Rover. This landing has been dubbed as “Seven Minutes of Terror” by NASA and will definitely be an experience of a lifetime! For more information on details of the event and how and when to register, click here!